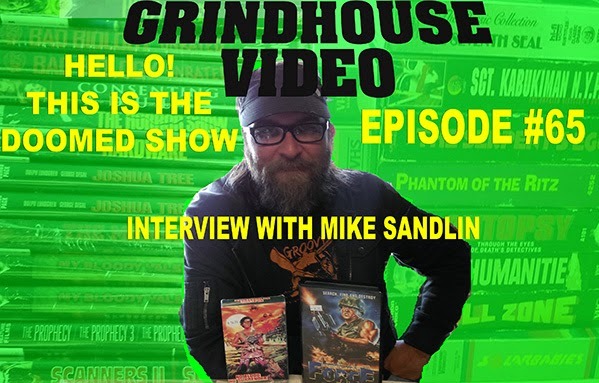 I swung by Grindhouse Video here in the Tampa and spoke to the owner, Mike Sandlin. Since this is a podcast, I recorded it! Mike is a good dude and we had a great discussion. Please listen and try not to talk over us until the interview is over. Thank you! More about Grindhouse Video right here!